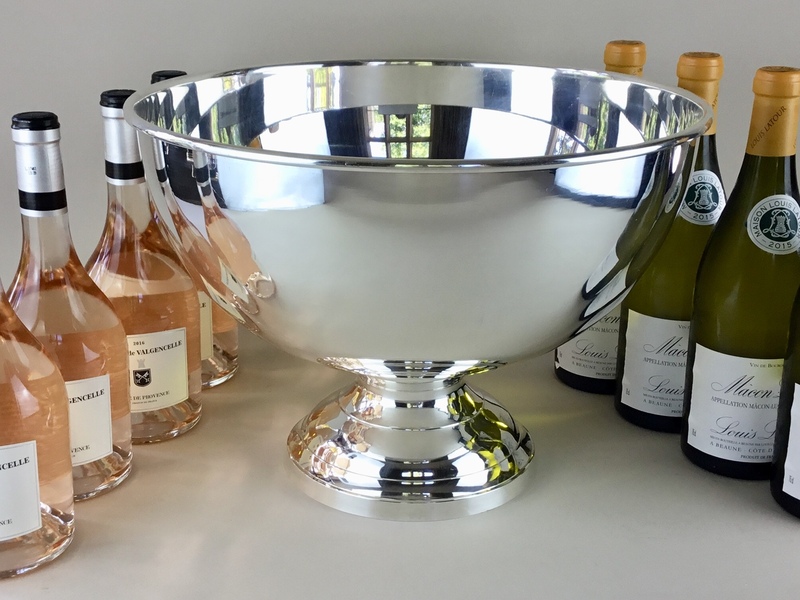 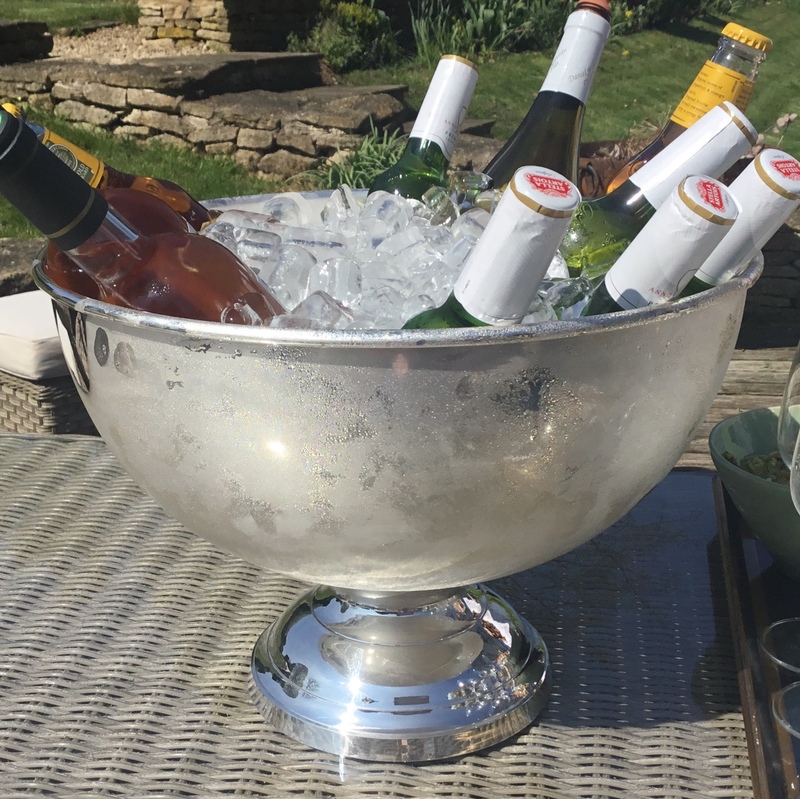 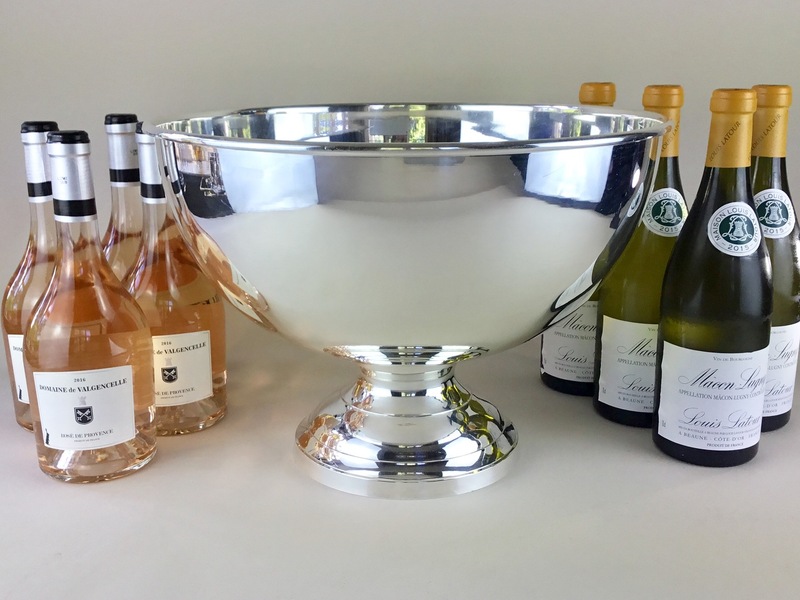 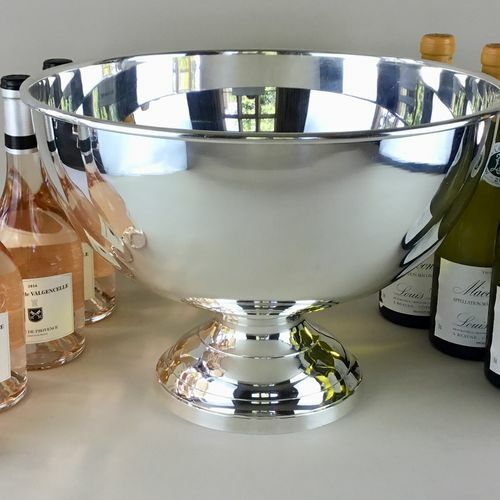 An exceptionally large, good quality Vintage silver plated wine bath by Mappin and Webb. 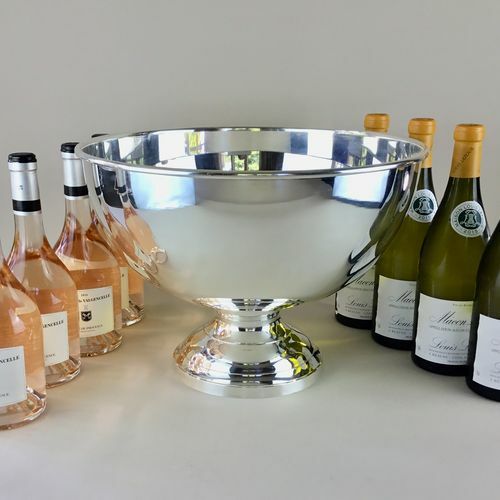 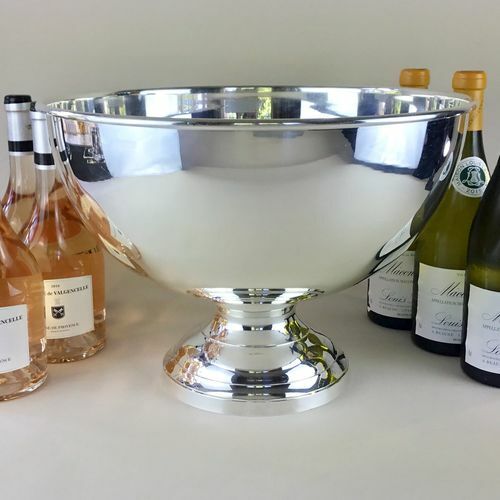 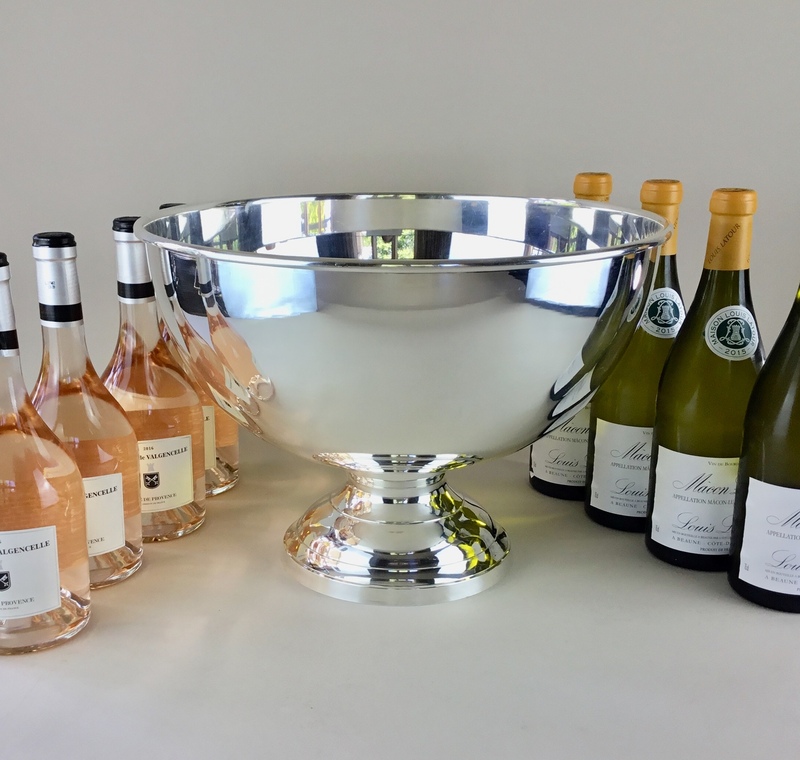 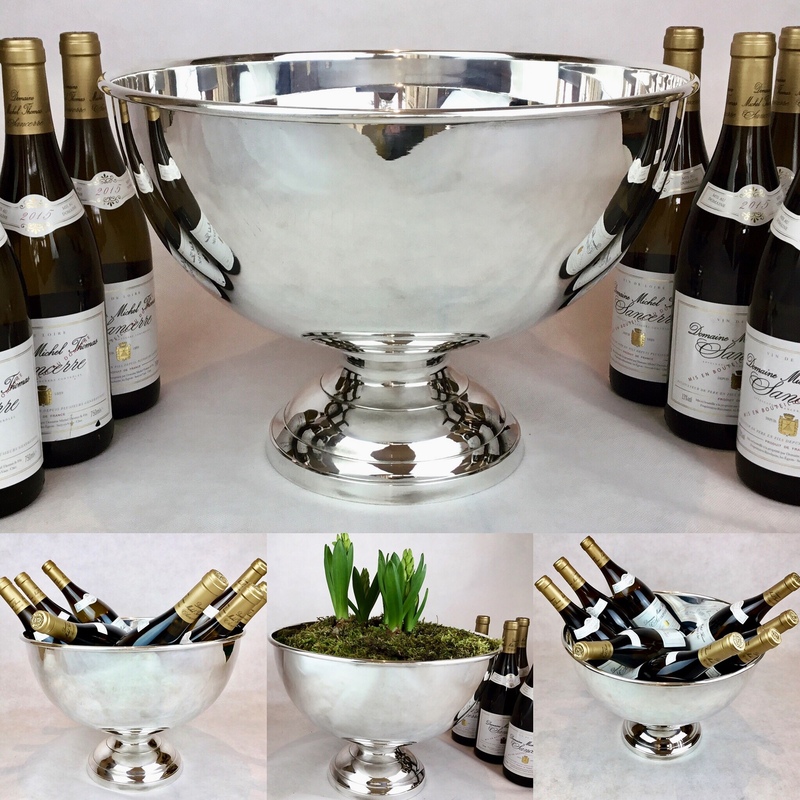 This versatile bowl can chill at least eight wine bottles at a time or can be used as a punch bowl. It also looks stunning used filled with flowering plants.